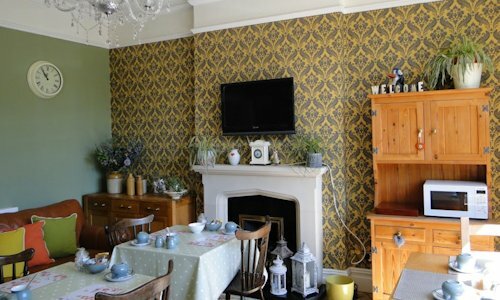 Welcome to Rockleaze House, one of the best guest houses in the West Country mixing both the great sights of Bristol, and access to Wales, Gloucestershire, and Somerset. Boasting over 70 years as a guest house, Rockleaze has 9 stunning, and often quirky, rooms mixing views, excellent service, and ultra-modern facilities. Five classic rooms to choose from on the first and second floors. Each room is cleaned regularly, comfortable, comes with free facilities, and a shared bathroom. Prices start from £45 and include a free breakfast each morning, WiFi, freeview TV, and access to parking. Great for solo travellers and business people alike. Four double and family rooms spread over the entire guest house including a wheelchair friendly double on the ground floor. Our rooms are neatly turned out, ulta modern with period stylings. 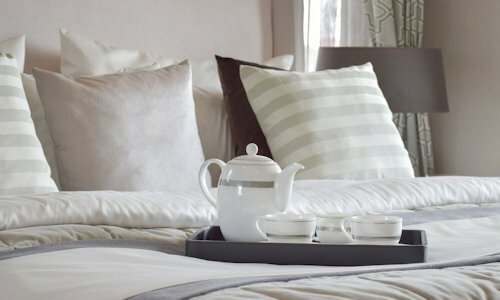 Each room is ensuite with free facilities and a daily breakfast included. Our doubles on the second floor offer stunning views. Our large, bright and airy dining room has a quaint, rustic feel to it with its stripped back floor and single tables. Breakfast is served daily with a choice of continental and cooked English breakfasts including produce from our own orchard garden as well as seasonal fruit and veg. Rockleaze house sits in a great place - near two motorways, linking Bristol to Wales, Gloucestershire and Somerset. 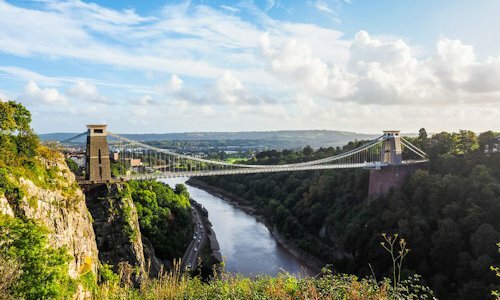 Within Bristol we are close to Bristol Zoo Gardens, the Harbourside including The Matthew and SS Great Britain, and the Clifton Suspension Bridge. Further afield, we’re close to the Cotswolds, Bath, Chepstow, and more.